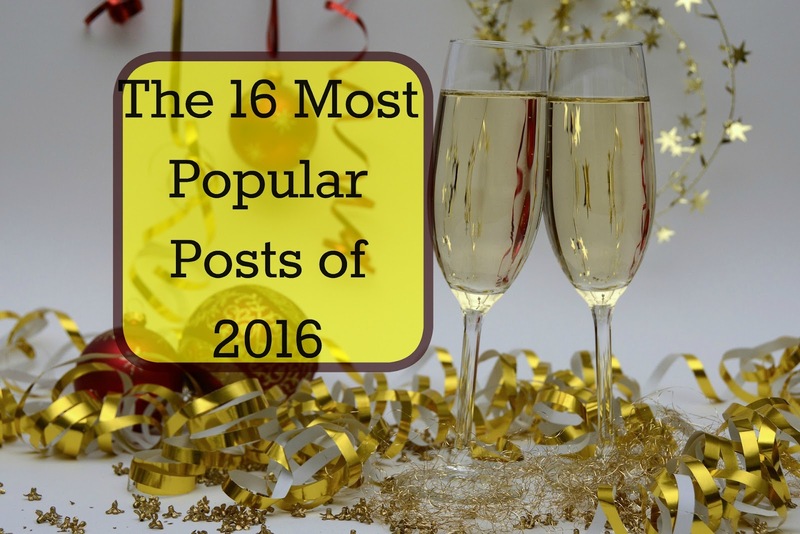 Every year I look back through the blog and see which posts were most popular with my readers. 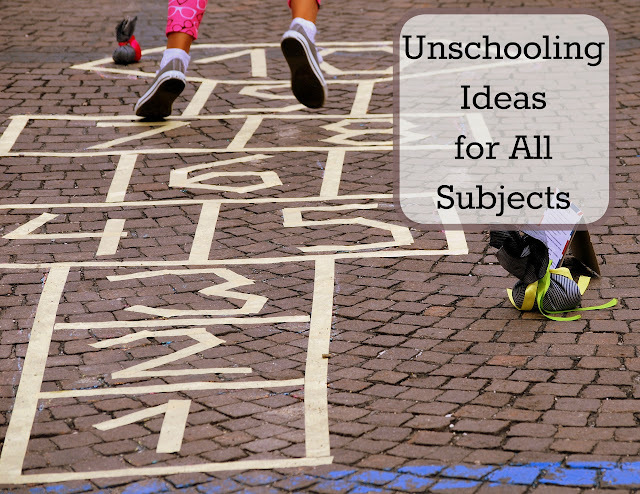 It helps me to see what resonated with my readers and this year I was struck by how much my popular posts were more traditional homeschooling types of posts. I've been shying away from more traditional homeschooling posts lately feeling like I am struggling to come up with topics and ideas... but I guess I should get working on that! 16. 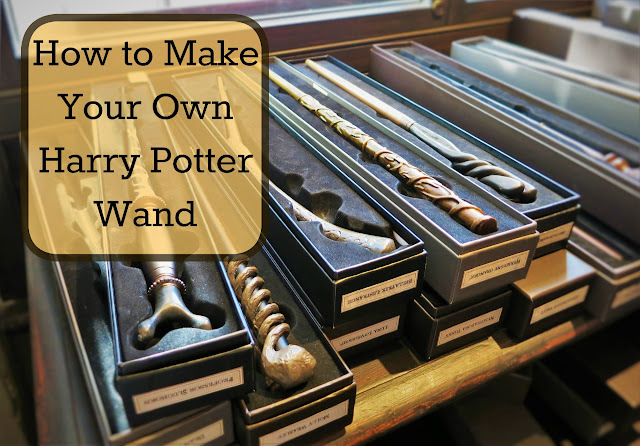 Making Harry Potter Wands: Evan was feeling a bit under the weather one afternoon and while watching Harry Potter asked if it was possible to make his own Harry Potter wand. He does have one from our trip to Universal Studios but for Evan to be ASKING for a craft project I knew I just had to say yes!... continue reading. 15. 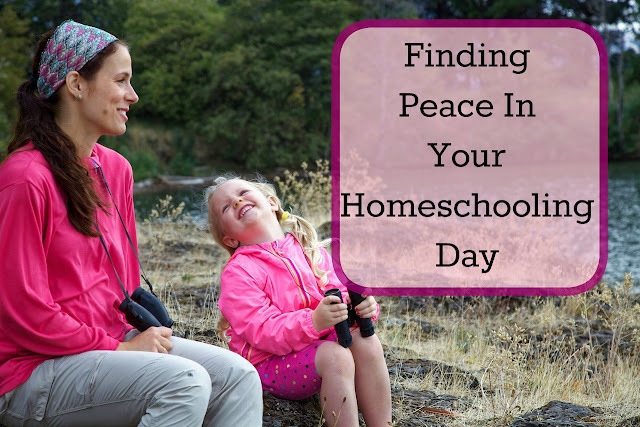 10 Ways to Find Peace in Your Homeschooling Day: I don't know about you but lately I feel as though life is hectic, a bit fast paced, and utterly trying. I find that I am living with a real sense of urgency about our days and our life and I don't like it. At all!.... I'm struggling to find that calm happy place in life that I used to know and love so well. I am trying to objectively look at life and figure out where the stress lies.... Are we doing too much? Am I doing too much? Where can we drop things and what can we put off for later? Are we finding time for fun?... continue reading. 14. 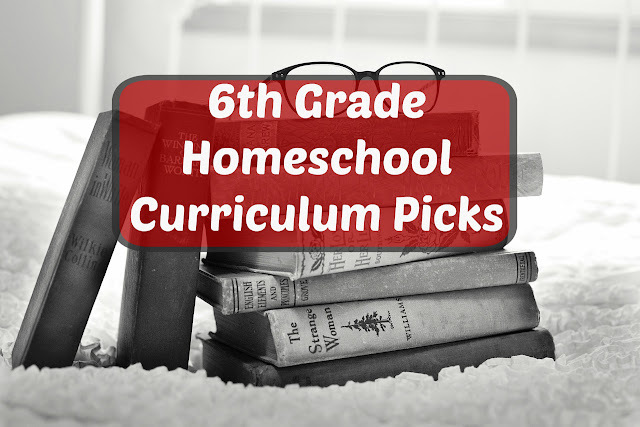 Our 6th Grade Curriculum: I realized that in my weekly middle school posts I have yet to go over what we actually use for teaching 6th grade. 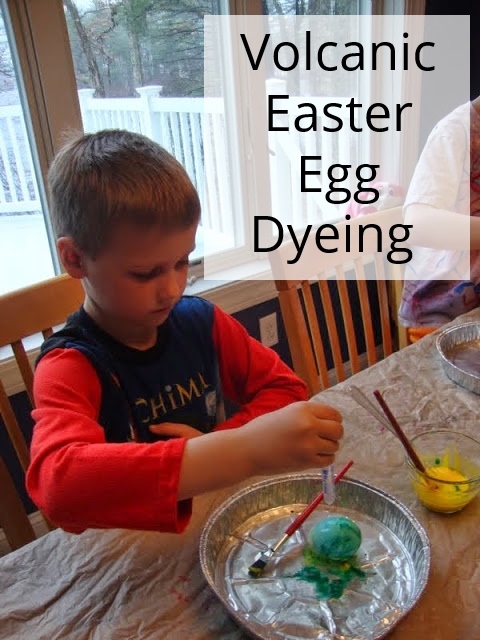 Because curriculum choices are so unique and so abundant I do enjoy seeing what other people are using in their homeschools and so this week I vowed to share what we're using... starting with Ian... continue reading. 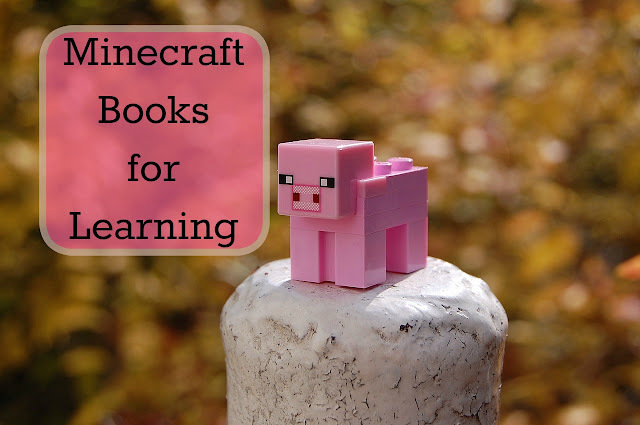 Lately I've noticed that they are using the game to practice skills like math, reading, spelling, problem solving... and I don't mind quite so much... Continue reading. 12. Wood Burning: We've definitely been slowing down on our 100 Days of Art Challenge but I refuse to give up on it! 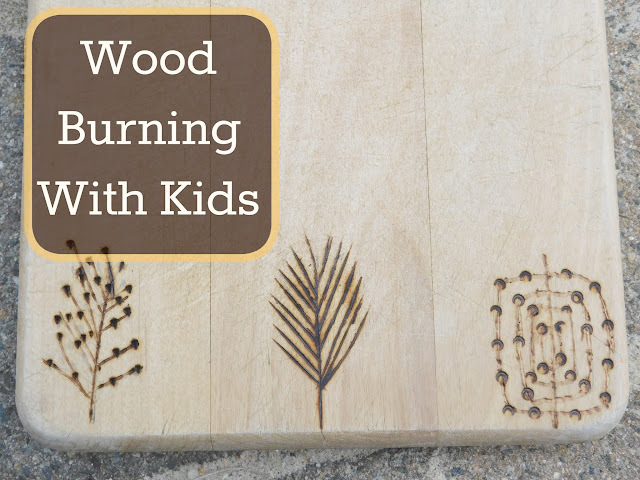 This week we did find a few minutes to try out some wood burning... Continue reading. 11. 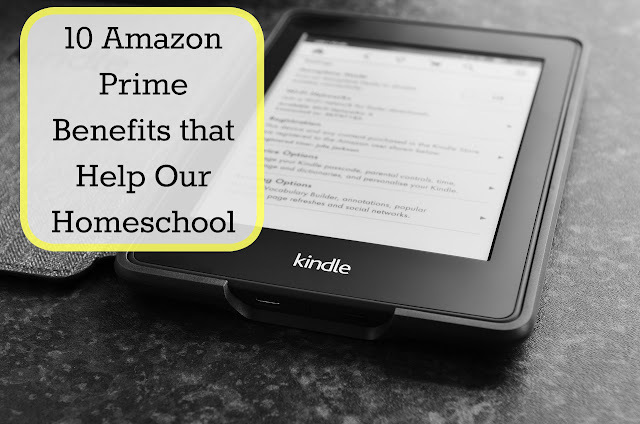 10 Amazon Prime Benefits That Help Our Homeschool: My mother in law paid for an Amazon Prime membership for us last year as part of our Christmas gift. It made perfect sense for us since I am on Amazon ALL THE TIME! I just love how convenient it is to order what I need and have it shipped right to my door... I had no idea that it would help in my homeschooling though. 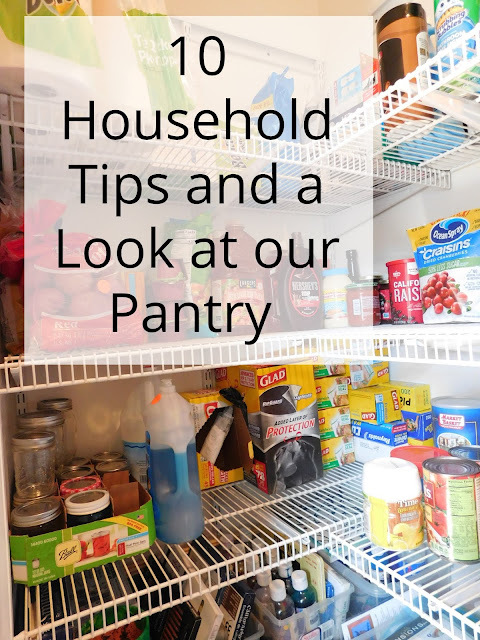 Other than ordering toys, games and books and getting free shipping I didn't see how it would help... continue reading. 10. 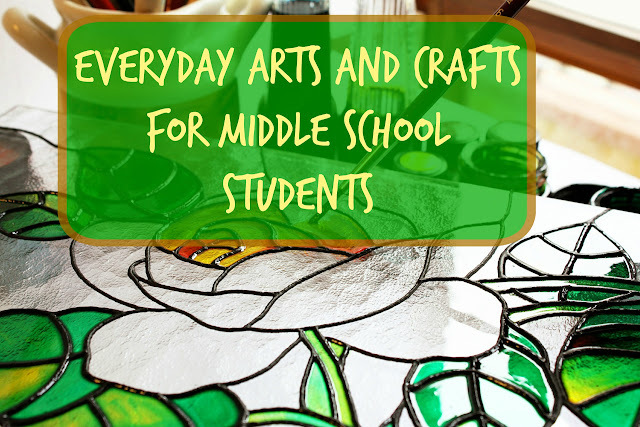 Everyday Arts and Crafts for Middle School Students: In trying to add arts and crafts back into our day I've been trying to brainstorm ideas that we could all work on together. 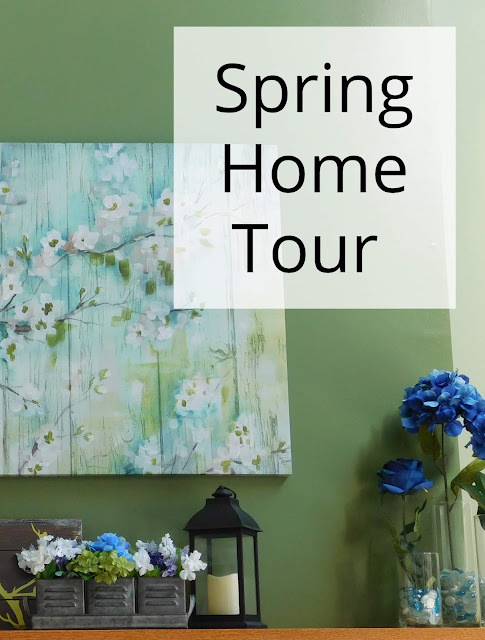 Most of our old stand-by art activities aren't really enjoyed by my oldest anymore and so I thought we should try to compile a list of arts and crafts projects for middle school students; and especially for middle school boys.... continue reading. 9. Waiting to Teach Skills Until Kids are Ready: I have often felt that one of the greatest benefits of homeschooling is allowing students to learn at their own pace. 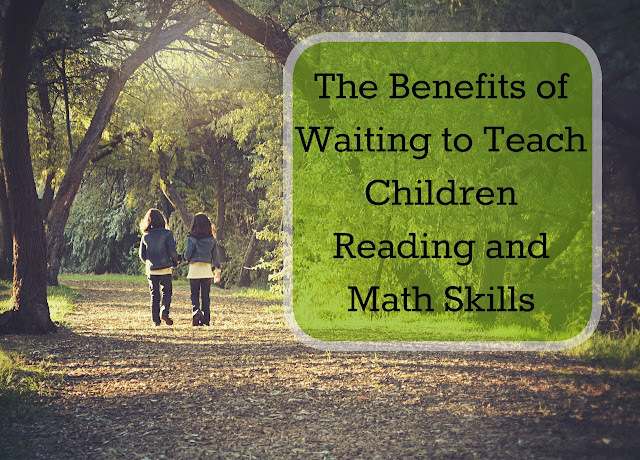 This includes waiting to teach children skills until they are ready to learn and absorb them; something I think is more important than ever with our schools insisting on teaching skills at younger and younger ages... Continue reading. 8. 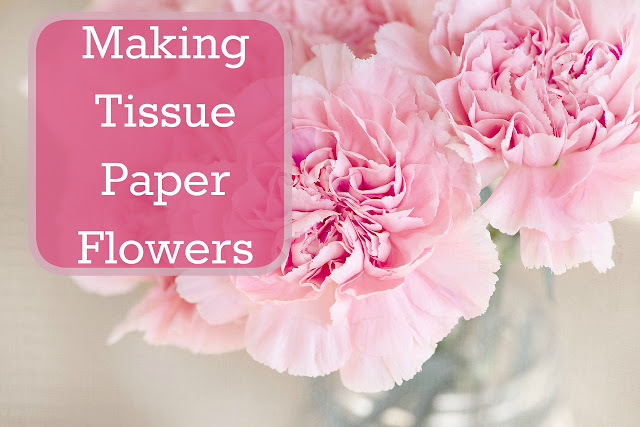 Tissue Paper Flowers: In honor of Mother's Day this weekend I thought the boys might enjoy making some tissue paper flowers... I can remember making these as a child myself and have fond memories of working with my sister, baby sitter and even my grandmother to make lots of different varieties... continue reading. 7. Teaching a Good Work Ethic: I want my kids to be good, hard workers. I want them to know that difficult jobs can be done and done well with the right attitude, hard work, and determination.... I think the ability to work hard and the satisfaction one gets from knowing a job has been well done are valuable life skills that will take them far... continue reading. 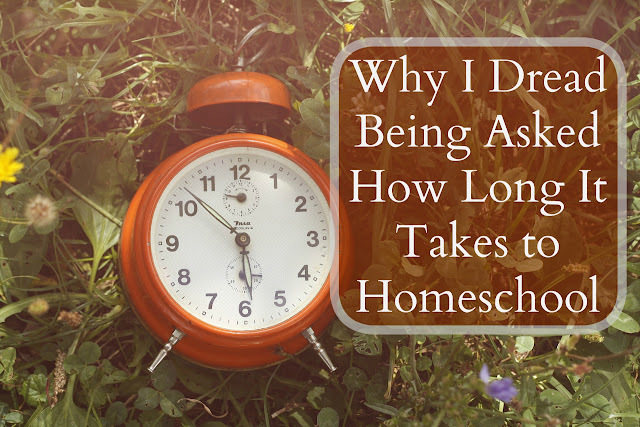 There is one question I dread above all others....It may sound silly but I really dread answering the question "so how long does homeschooling take?"... continue reading. 5. 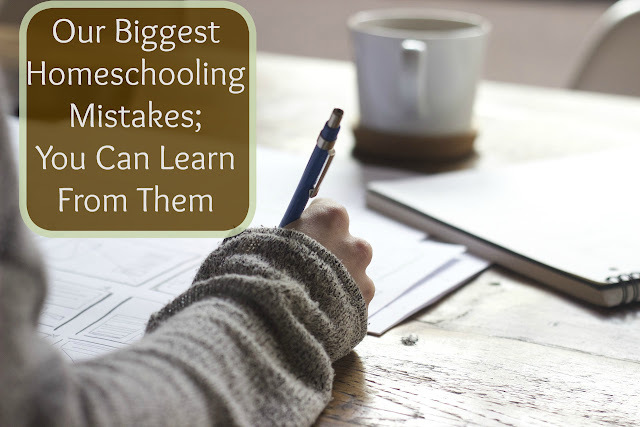 Our Biggest Homeschooling Mistakes: When we first started homeschooling I read a lot of books. I had an ideal in my head of what our homeschooling day was going to look like and how happy we were all going to be together...... It may not surprise you to know that what I pictured in my head was not what actually happened... continue reading. 4. 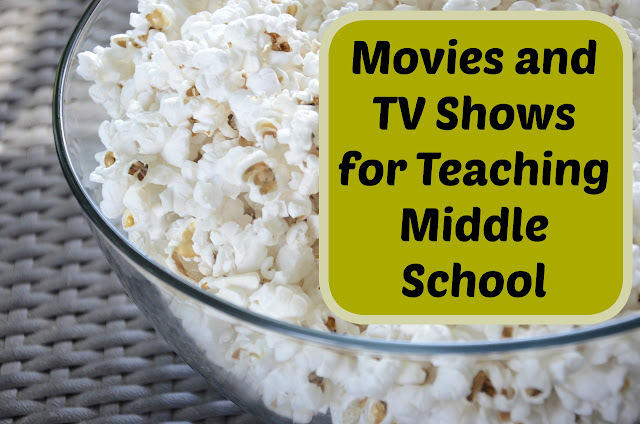 Movies and TV Shows for Teaching Middle School: My son loves watching movies and TV shows. Most kids do; don't they? I have started using that to my advantage in our homeschool. There are so many wonderful movies and shows out there that I decided it was silly not to use them. I encourage his love of movies and plan to set him up with a film study next year as part of his middle school homeschooling lessons... We have used movies to teach science, geography, history and even to get him interested in reading! Continue reading. 3. October is Healthy Lung Month: I try so hard as a mom to keep my kids healthy. Of course, that doesn't always work. We all have bouts of illnesses from time to time... I try really hard though to make sure my kids eat right, get lots of fresh air and exercise, and educate them about their bodies and the choices they make. I hope that these practices will help keep us in good health... October is healthy lung month and while I am not a doctor or a nurse I know how important healthy lungs are! 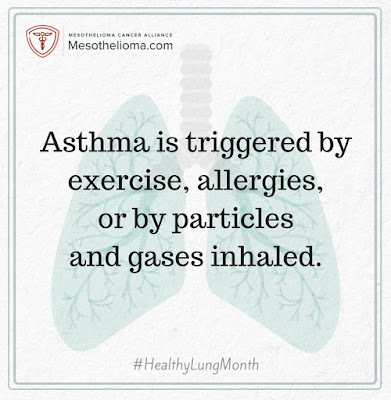 Today I am teaming up with the Mesothelioma Cancer Alliance to bring you some important information about lung health... Continue reading. 2. 100 Days of Art: I read somewhere (and I can't remember WHERE!) about a 100 day art challenge and I thought that would be something fun to tackle with the boys over the summer. 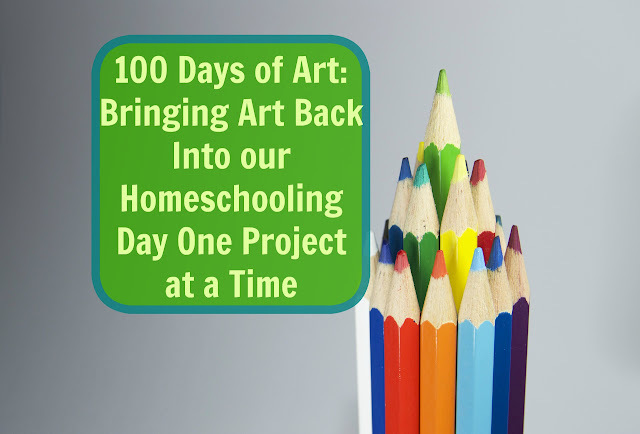 We always homeschool year round but try to make our summer about fun art projects, science experiments, lots of swimming, and frequent field trips.... continue reading. 1. 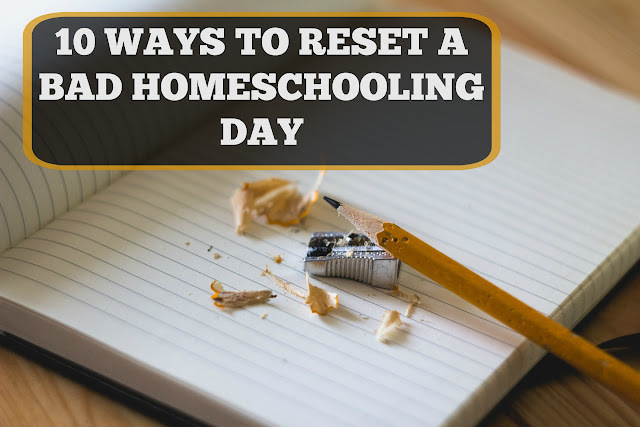 10 Ways to Reset A Bad Homeschooling Day : There are always days when things go wrong; sometimes it starts small and spirals outwards other times the day just seems to blow up in my face right away... There might be yelling, there might be tears, there might be whining or non-stop calls for help; and the kids are even worse! ;).... continue reading.